If you have been the victim of hospital error, contact Jed Kurzban. He is one of Hawaii’s top medical malpractice attorneys & has the track record to prove it. When you go to the hospital it should be safe to assume the doctors and medical staff have a working understanding of what’s going on with you. If they don’t know for sure, they should be able to carve out a path that leads them to the right answer. It’s what they went to school for. You should feel safe when in their care, or at least a little more at ease knowing they are working diligently around the clock to pinpoint and diagnose your situation so then they can offer treatment. The last thing you expect is for a drastic error to occur; an error that can cause even more significant damage. You expect the staff to be alert and on point at all times and adhere to not only the guidelines but medical instructions given in your case. But each year, thousands of people across the country fall victim to hospital errors. Either with a diagnosis or treatment itself. If you have been the victim of a hospital error in Hawaii, you need to call a medical practice attorney with experience and a track record of success. Jed Kurzban of Kurzban Kurzban Tetzeli & Pratt P.A. has years of experience handling medical malpractice cases in Hawaii. His vast knowledge of the subject makes him a formidable opponent for anyone facing him. Jed Kurzban also has a staff of legal professionals behind him to make sure that you get the utmost representation in your case. From doing their research to interviewing possible witnesses, this law firm works diligently to put you in the best position for success. Putting faith in a hospital just to have that faith destroyed is traumatic, and you need to be compensated for your ordeal. The medical malpractice attorneys at Kurzban Kurzban Tetzeli & Pratt P.A. won’t rest until you get what is legally owed to you. Being given the wrong treatment – Everyone makes mistakes. But when those mistakes have the potential to cause severe harm, there should be an extra level of caution taken. Sometimes charts get confused in the hospital and patients end up receiving the wrong medication. In most cases, the error is caught and no harm is done. The patient may not even notice. But in severe cases, certain reactions to medications could be life-threatening. 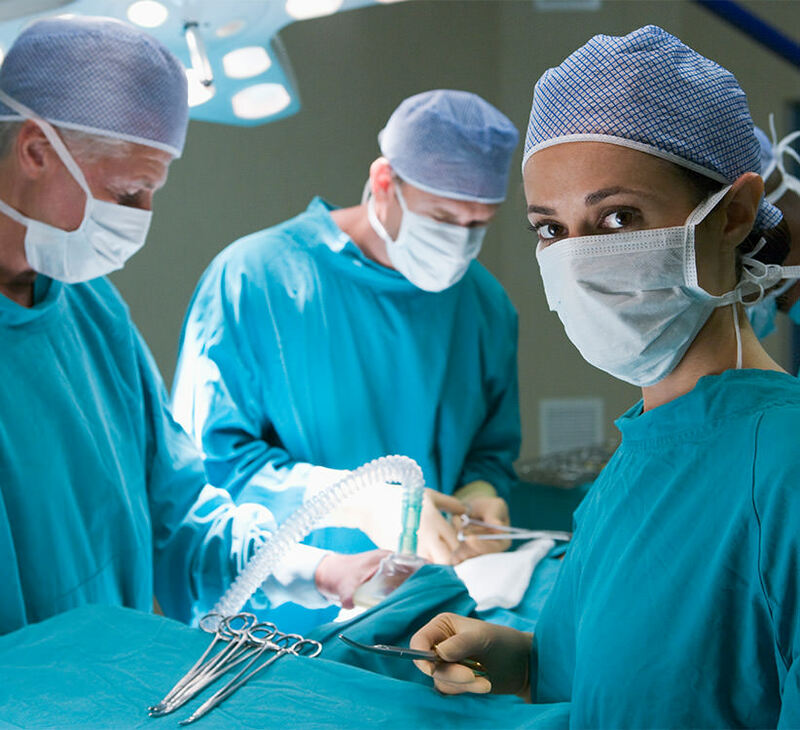 Wrong body part operated on – There are hundreds of close calls every year either before or during surgery where the surgeon is about to operate on a body part, but at the last moment catches the error. Again, most of the time the patient does not notice (they may be sedated). But if the operation were to go through, there could be dire consequences. If you have been the victim of hospital error, contact Jed Kurzban. He is one of Hawaii’s top medical malpractice attorneys and has the track record to prove it. Call now for a free consultation and let him fight hard for what you are rightfully owed.